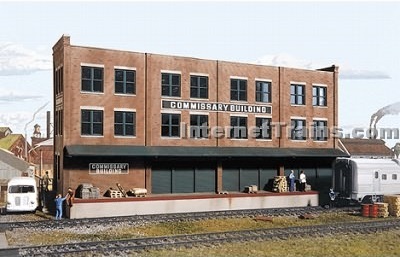 Building model buildings can be a stand-alone hobby, but most hobbyists use model buildings to add more features to their model railroad systems, by adding a train station, a locomotive depot, even a roundhouse, these model buildings are added to give more live and bring realism into hobbyists layout. The most common scales used by model railroad enthusiasts are H0 Scale(1.87), N Scale(1:160), O scale (1:43) and the OO scale (1:76). In general the larger the model building is the lower the smaller the scale thereof. The materials used to craft model buildings is commonly made form plastic, balsa wood, paper and foam. Click here to see our range of model building kits and more. Can't find what you are looking for? 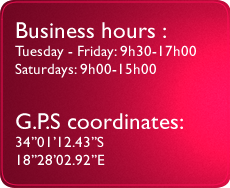 Please feel free to give us a call or stop by our store for a wider range of our products that we have to offer.